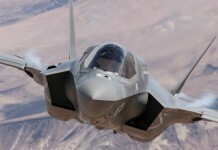 The Department of Defense (DoD) today issued a stop work order in connection with the Joint Strike Fighter alternate engine program, halting development of the F-136, which was designed to offer competing engine option for F-35 customers. The program is under development by a consortium of General Electric and Rolls Royce. While the announcement does not terminate the alternate engine program, it poses significant doubts as to its future. “We are not deterred by this decision and feel so strongly about this issue, as do our Congressional supporters, that we will, consistent with the stop work order directives,self fund the F136 program through this period”, said David Joyce, President and CEO of GE Aviation. “We will not walk away from a $3 billion taxpayer investment and your hard work to deliver what the Senate has called a ‘near model program. '” He said in a letter to GE AViation employees. 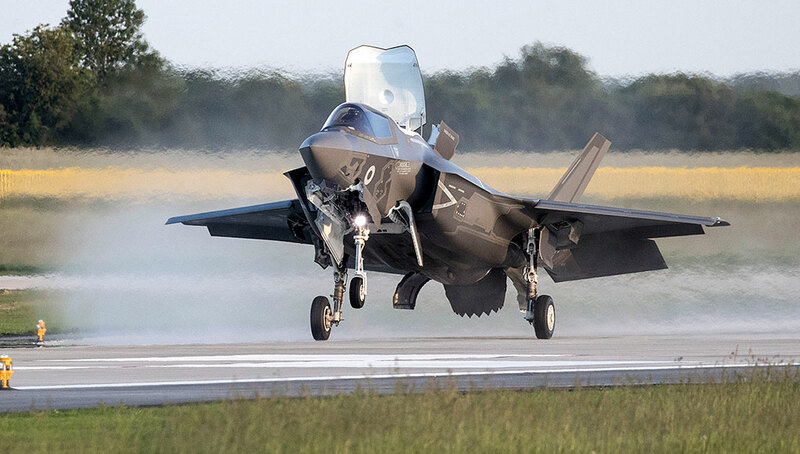 Joyce said the F136 engine is meeting or exceeding performance expectations, is demonstrating significant advantages over the Pratt&Whitney engine, and is nearly complete. On the other side, Joyce claimed the competing engine – P&W F135 – has racked up $3.4 billion in cost overruns with continued delays and technical issues. All initial F-35s were powered by the Pratt & Whitney F135. New contracts from 2010 onwards were planned to be competitively tendered from Lot 6 onward. 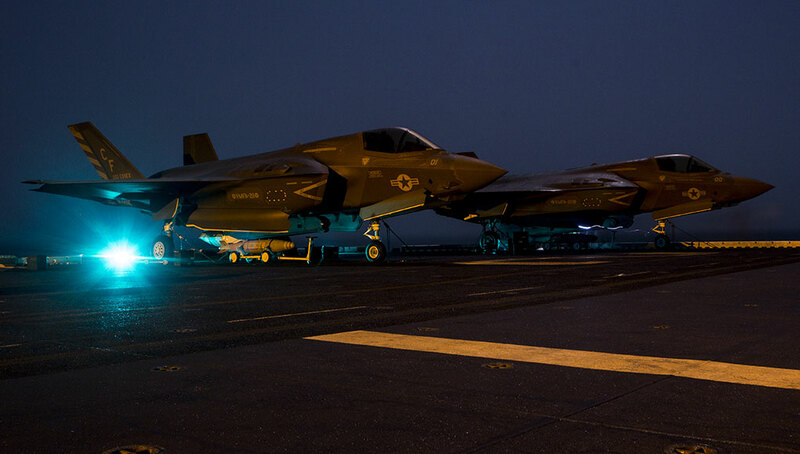 The F-35B STOVL version of the JSF are equipped with the Rolls-Royce LiftSystem regardless of which powerplant is selected. The Pentagon has been trying to terminate the alternate engine for five years but lawmakers have repeatedly added funding, citing concerns about associated jobs and the need to maintain more than one engine option to power thousands of new fighters. 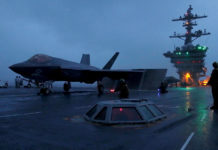 “The administration and the DoD strongly oppose the extra engine program, as reflected in the President’s fiscal 2012 budget proposal that was recently submitted to Congress” the Pentagon announced. 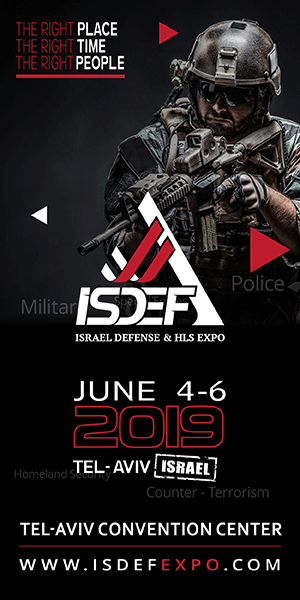 Reflecting the DOD attitude, recent fiscal years budget proposals as well as the FY 2012 President’s budget request did not include funding for the alternate engine. The battle on its funding waged on Capitol Hill between opponents and supporters of the program, which means $100 billion in future spending exclusively to Pratt & Whitney or split by P&W, General Electric and Rolls Royce. The F-136 engine began full engine testing in July 2004 and delivery of production engines was expected this year. 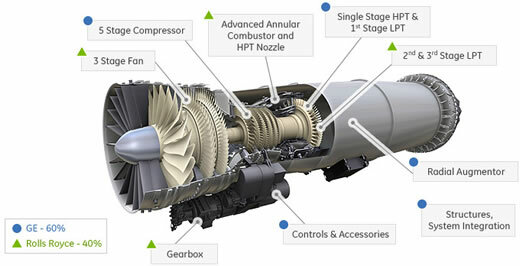 GE is responsible for 60 percent of the program, developing the compressor, coupled turbine, controls and accessories, structures and the augmentor. Rolls-Royce, with 40 percent of the program, is responsible for the fan, combustor, low-pressure turbines and gearboxes.